With is third song from Kit’s solo album, Colour Wheel, Oliver Never Knew Sunshine is a slice of wonderful guitar pop that belies its dark lyrical heart. Oliver’s tale is a common one. To others, Oliver chooses the wrong path, makes bad decisions and will never feel the sweet sunshine of success he craves. Little do they know it’s the assumption that their own way of life is best for others, that quashes the dreams, creativity and spark of the Olivers of this world. But this song is a celebration of Oliver’s growth. When Oliver stops listening to the judgement of others, he will succeed, and finally bask in the sun’s glorious warmth. 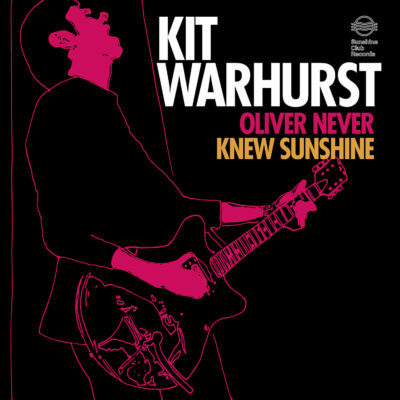 Oliver Never Knew Sunshine is released on Sunshine Club Records in support of his Debut Album Colour Wheel.